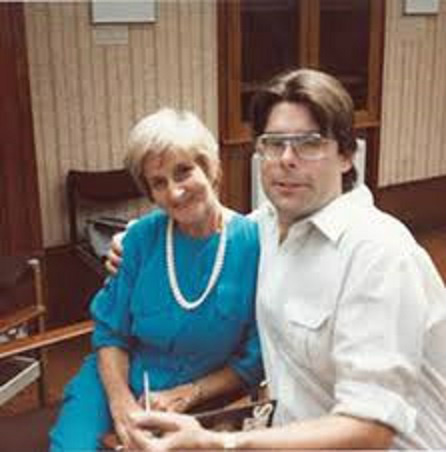 Me with Stephen King at the Writer's Workshop in London, 1984. He is a lovely man, gracious and funny and deserving of all his success. Meeting him was a thrill, as was the entire experience of London, England.